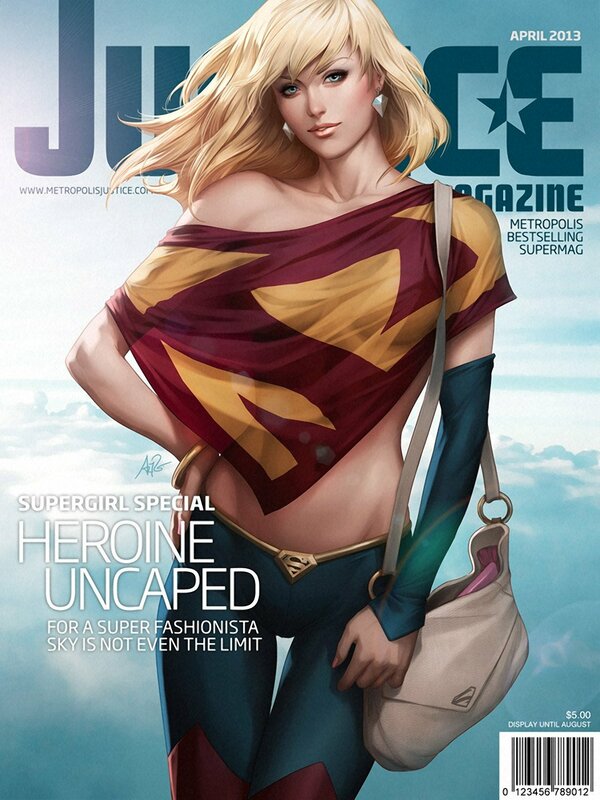 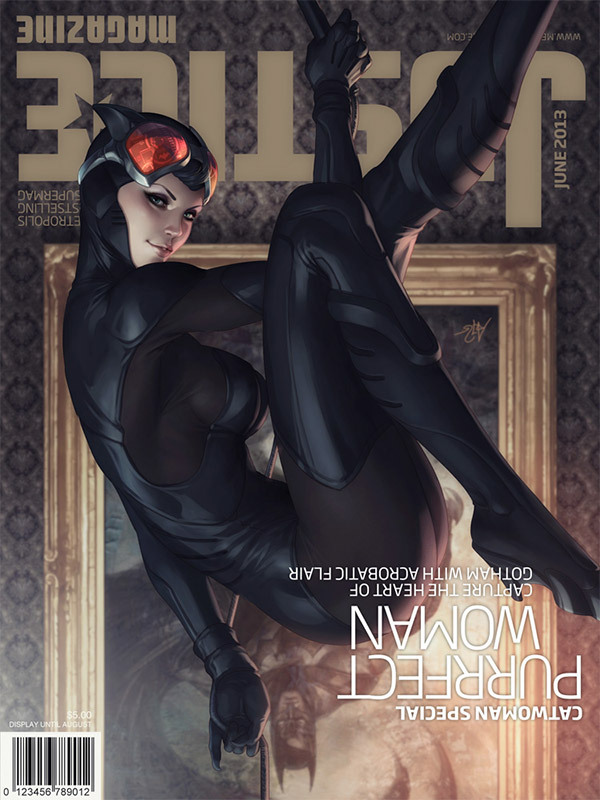 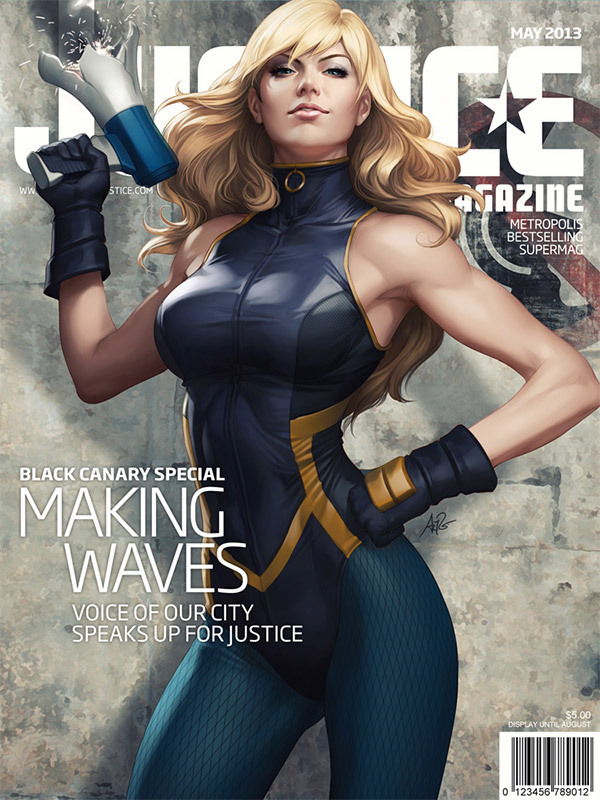 Artist Stanley Lau (aka “Artgerm“) created this stunning set of fictitious covers for Metropolis’s best-selling periodical, Justice Magazine. 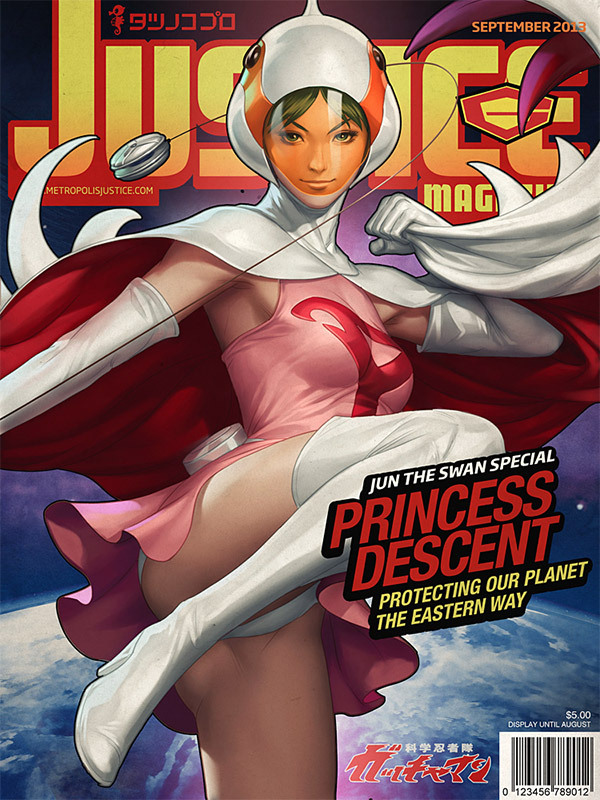 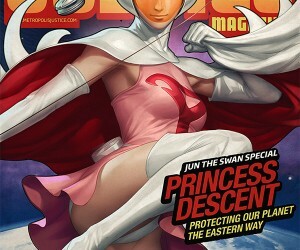 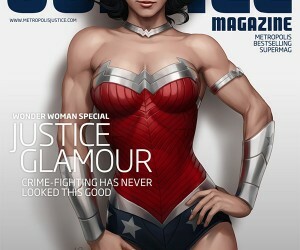 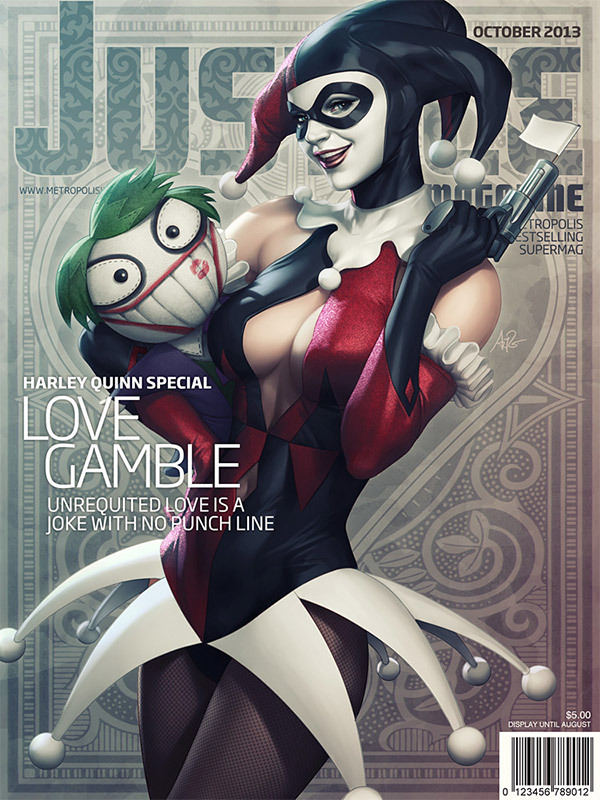 The covers feature Supergirl, Poison Ivy, Harley Quinn, Catwoman, Jun the Swan, Wonder Woman, and Black Canary. 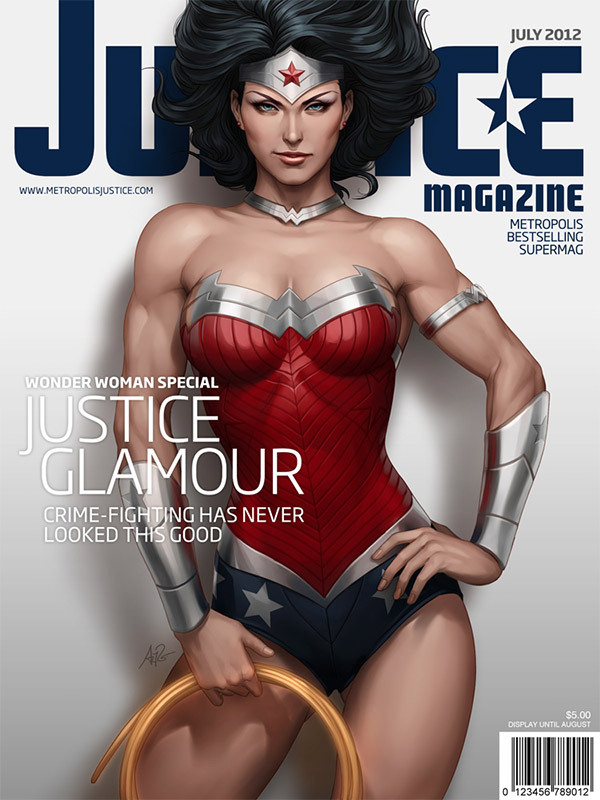 The look of these are incredible and we would love to see more.